When a currency depreciates, this means that the currency has decreased in value when compared to another nations currency. 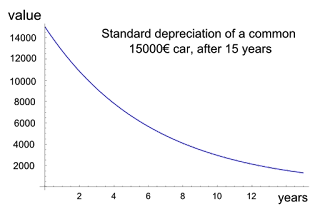 Depreciation happens in countries with a floating exchange rate. A floating exchange rate means that the global investment market determines the value of a country's currency. The exchange rate among various currencies changes every day as investors reevaluate new information. While a country's government and central bank can try to influence its exchange rate relative to other currencies, in the end it is the free market that determines the exchange rate. As of 2012, all major economies use a floating exchange rate. Depreciation occurs when a country's exchange rate goes down in the market. The country's money has less purchasing power in other countries because of the depreciation. Devaluation of currency is an active economic strategy. It is sometimes used when countries are badly in debt. This occurs when a country lowers the official value of its currency in relation to foreign currencies. This is intended to raise the price of imported goods and increase the value of the country's exported goods. This can be a risky economic move because it can spark hyperinflation. Devaluation happens in countries with a fixed exchange rate. In a fixed-rate economy, the government decides what its currency should be worth compared with that of other countries. The government pledges to buy and sell as much of its currency as needed to keep its exchange rate the same. The exchange rate can change only when the government decides to change it. If a government decides to make its currency less valuable, the change is called devaluation. Fixed exchange rates were popular before the Great Depression but have largely been abandoned for the more flexible floating rates. China was the last major economy to openly use a fixed exchange rate. It switched to a floating system in 2005. Difference Between Depreciation and devaluation of currency . Both currency depreciation and currency devaluation end up with a currency that is worth less than it previously was in comparison to the currencies of other countries. The difference is in how the currency comes to be worth less. * Depreciation occurs only in countries that allow their exchange rates to float. That is, these countries allow supply and demand to determine the value of their currency relative to the currencies of other countries. 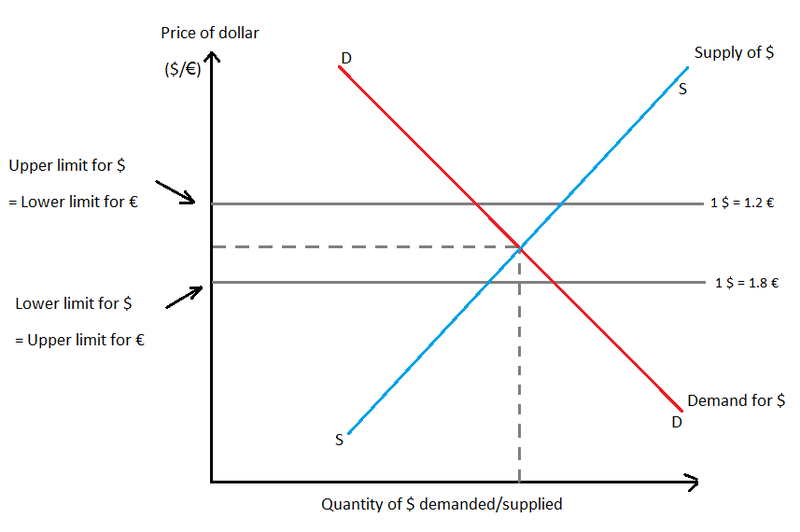 Depreciation occurs when the forces of supply and demand cause the value of their currency to drop. By contrast, devaluation occurs only in countries that do not allow their exchange rates to float. These countries governments control the official value of their currency. They typically use government money to buy or sell currency so as to keep the exchange rate where the government wants it to be. Devaluation occurs when a government decides that it needs to have its currency be worth less. It then allows its currency to become weaker. * In general, depreciation is considered to be a better thing because it happens naturally where devaluation is artificial. 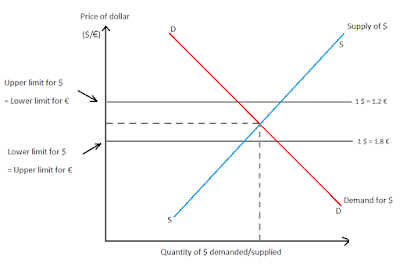 devaluation is taking the exchange rate from equilibrium to a disequilibrium situation; fix the exchange rate below its equilibrium value; create a situation where demand for the currency exceeds supply of the currency. * However, depreciation implies a lower equilibrium exchange rate following an increase in supply of the currency or a decrease in the demand of the currency. depreciation and appreciation is for floating exchange rate and devaluation and revaluation is only for fixed exchange rate hope that helps. There are two types of inflation. A situation where the demand for goods and services rises faster than the supply of goods and services. This excess demand increases the prices of the goods and services hence creating inflation. Can be simply said as Too much money chasing too few goods . Basic cause comes from the demand side. Some factors that cause these demand pull inflation are excessive foreign investment, expansionary fiscal policy e.g increase in government expenditure), expansionary monetary policy( eg. Increase in money supply),easy access to credit , deficit financing and others. 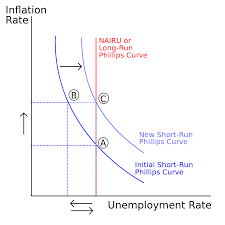 Due the increase in aggregate demand which cannot be met by corresponding increase in aggregate supply because there is no more unemployed resources to be drawn into production. Cost push inflation simply arises from increased cost of production. The increased cost of production can be due to aggressive trade unions seeking for higher wages/ allowances, etc , increases in the prices of local raw materials or imported raw materials or products or services. Due to increased cost of production, manufacturers have to increase their prices of their goods/products to compensate the increased costs in raw materials or labor hence creating inflation. For example, in Malaysia, due to the oil crisis in 1973-1974 and 1979-1980, cost of production increased sharply and which increased the price level and cause cost push inflation. Finally it is expressed that Demand-pull inflation is caused by excess demand. When the people as a whole get more money they are able to pay more for goods and services (unless more goods and services are produced). Economists talk about more money "chasing" the same amount of goods and services. This causes shortages and prices rise. 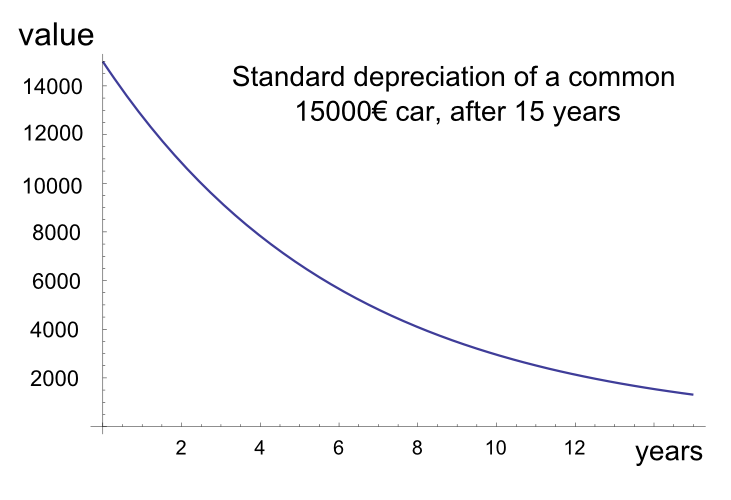 Cost-push inflation is caused by disruptions in supply. These disruptions cause increases in the price of production. That leads to inflation. For example, a rise in the price of oil causes practically all production to become more expensive. These are the two situation that can be worst for your financial graph. You need a strong leadership and planning that can save you from this kind of depreciation. Thanks for interesting topic. How to get Car /Auto/Vehicle Loan easily? Crop insurance or Agricultural Insurance sector. Features and Functions of Insurance. Insurance and it's types or categories.